HLN, a RIBA Chartered architectural firm, have been architectural consultants to Tesco Stores Ltd since 1978. We have been a Tesco Strategic Partner since 2002, being a member of the Tesco CCOE and then (Tesco Architects Group). 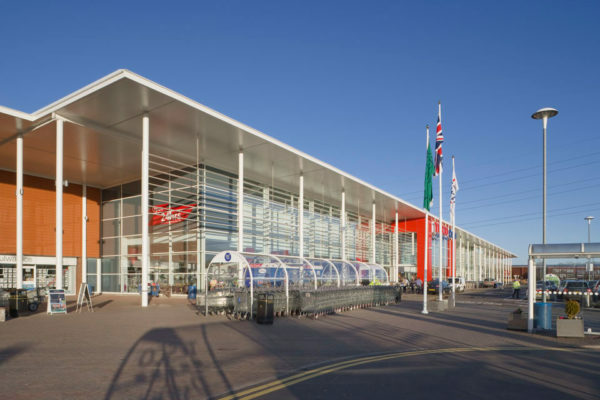 We have assisted Tesco in developing various store formats and have worked on a wide range of projects across the whole of England and Wales, including Express Stores, Extensions, the full range of Format Stores form F10-F100, Two Floor Trading, Distribution, Decked Car Parks, Mixed Use and Special Projects. 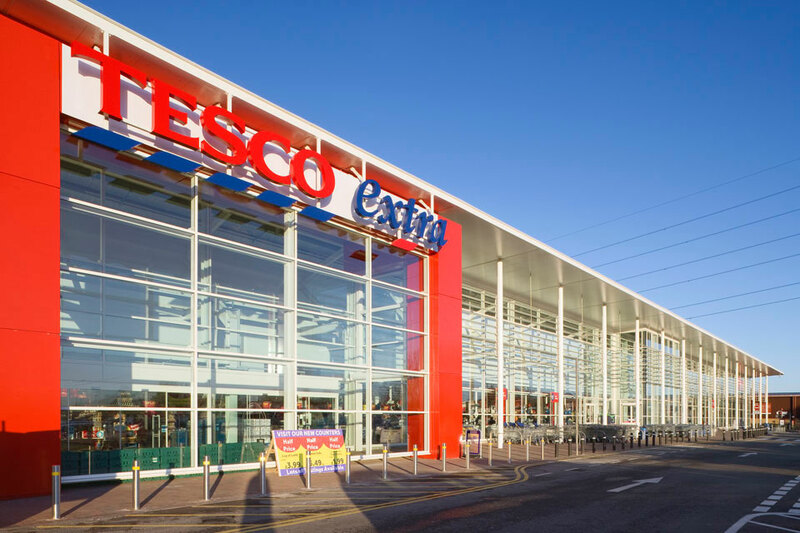 An environmentally conscious architectural firm, we are pro-active in our approach to sustainability and environmental issues and have been successful in assisting Tesco in the reduction of their carbon footprint. We also have a close relationship with the Welsh School of Architecture Design Research Unit and their first class environmental analysis and modelling facility, which we are able to call upon for any project.